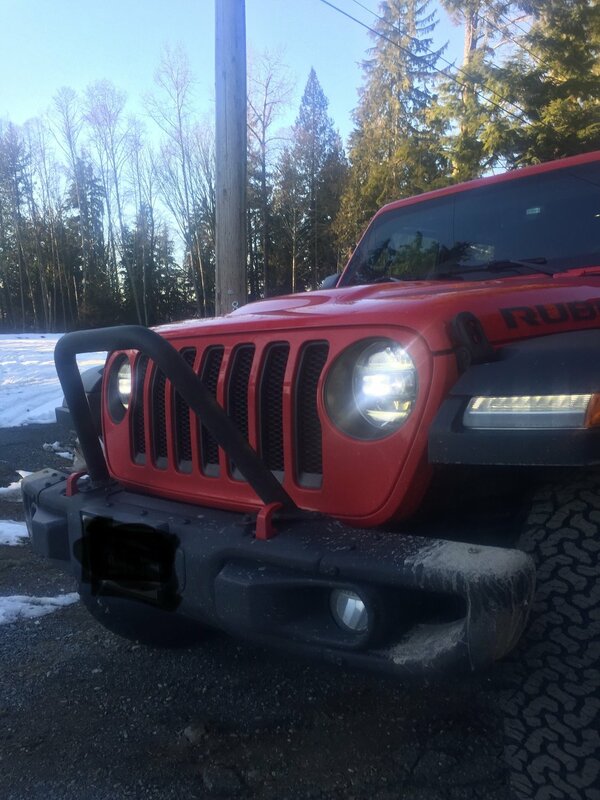 The factory steel Rubicon front bumper on your Wrangler JL looks great but why not make it look even better while adding protection to your grille. Warn's Stinger Grille Guard Tube will give your Jeep a rugged off-road look while providing great protection without have to cut or drill into your factory bumper. Grille Protection: Going out on the trails is fun but your Jeep can take some damage if you are not careful. 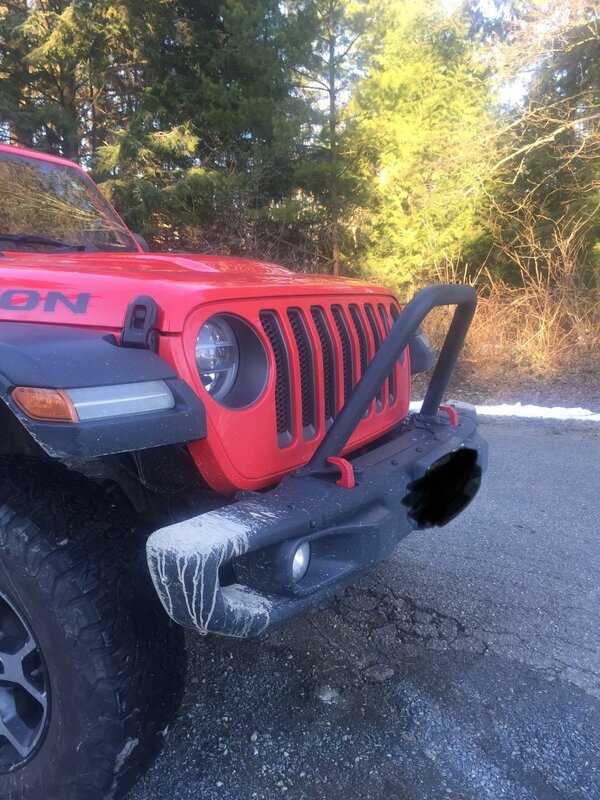 This stinger is a simple add-on to your bumper that will stand up to off-road debris that you might come across giving you extra peace of mind while on your adventure. Construction: Made from strong and durable 2" tubing this stinger is then gone over with a black powder coat to prevent corrosion keeping it looking new for years to come. Compatibility: This stinger will only fit the factory steel Rubicon front bumper for a Wrangler JL. It uses existing bolt holes so you will not have to make any modifications to your bumper. I absolutely love it. 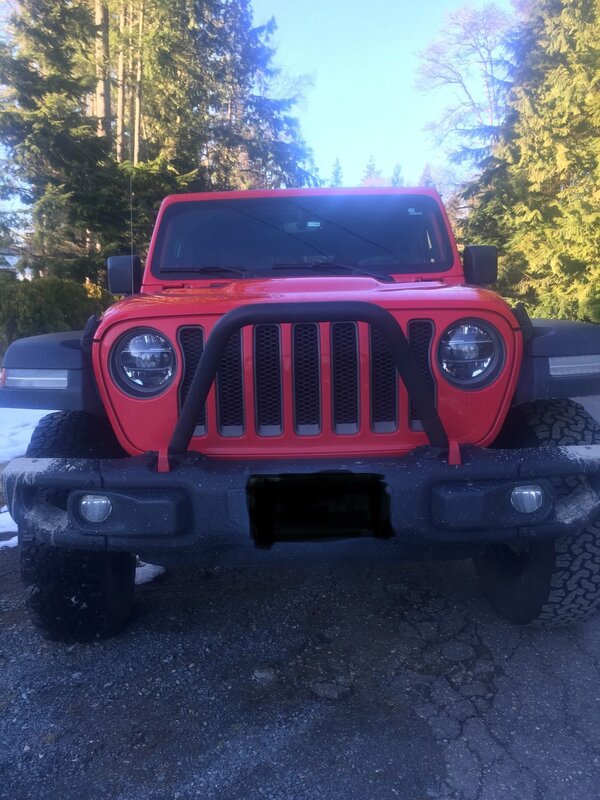 i wasn't sure of how it would look because of the photo being at such angle from this website but is really awesome, i definitely recommended makes my JL RUBICON look fantastic.